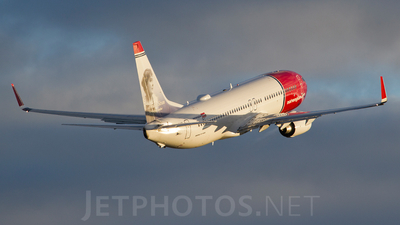 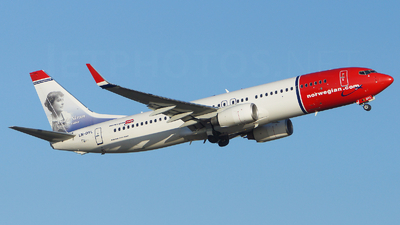 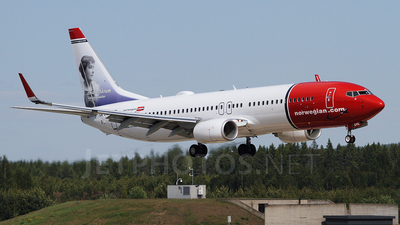 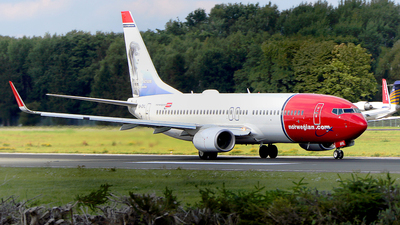 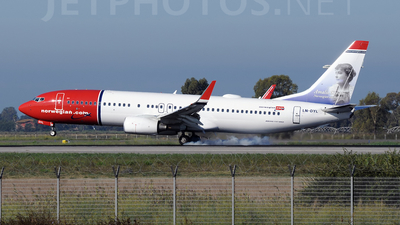 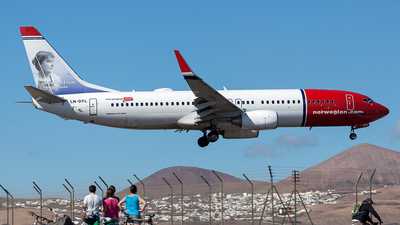 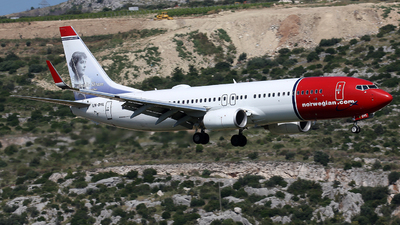 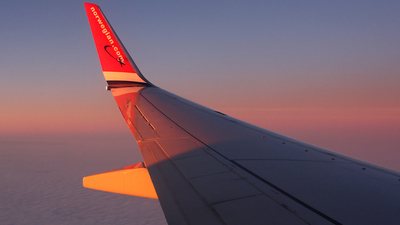 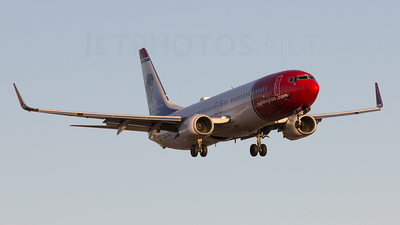 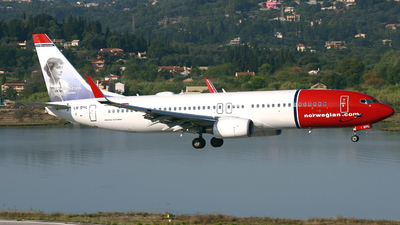 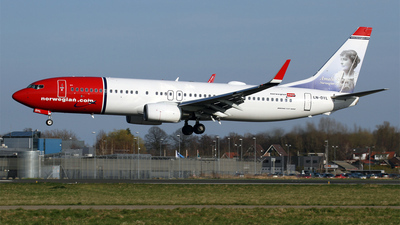 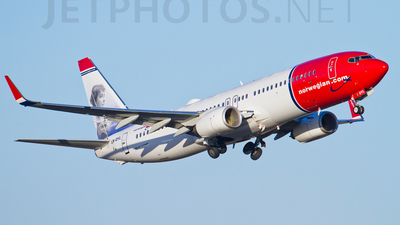 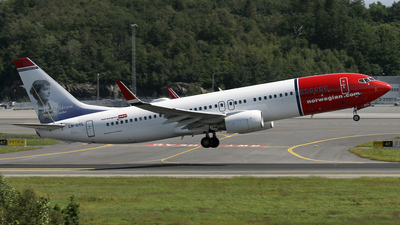 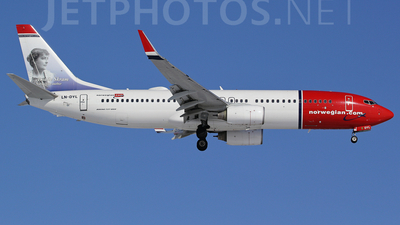 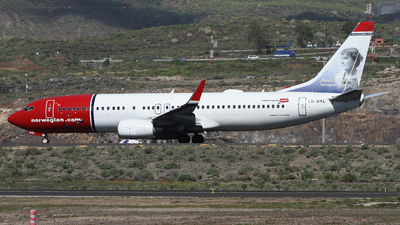 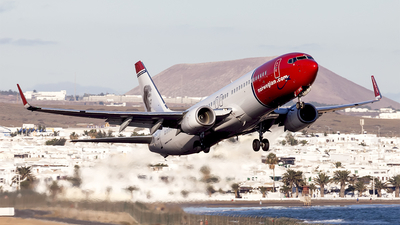 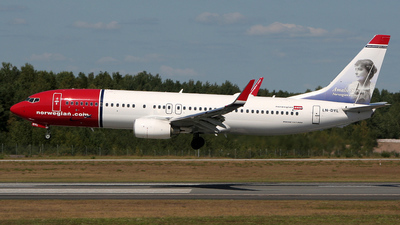 Note: Norwegian LN-DYL Takeoff from 19L At OSL. 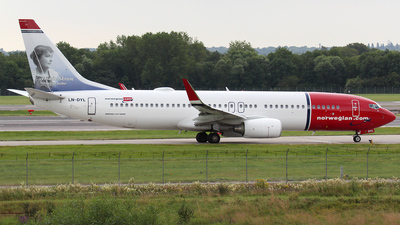 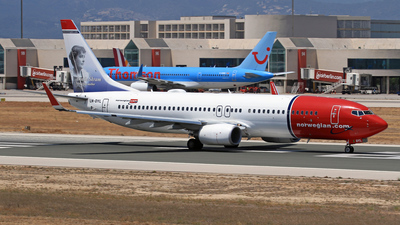 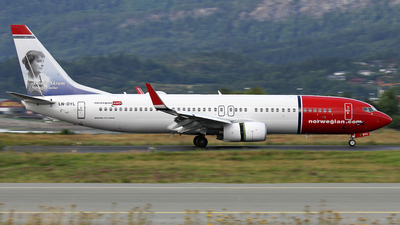 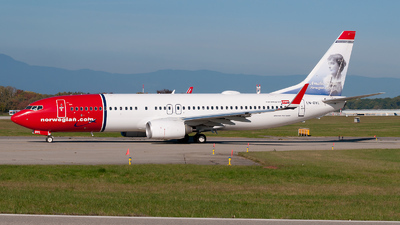 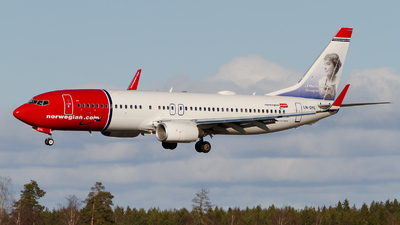 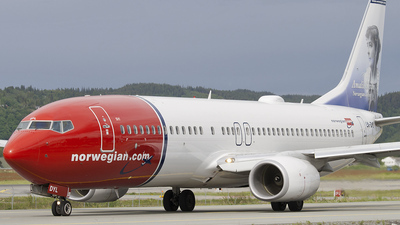 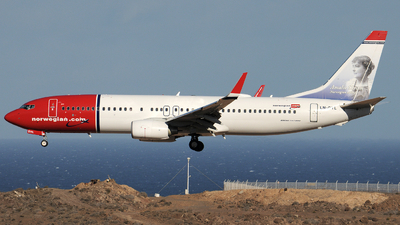 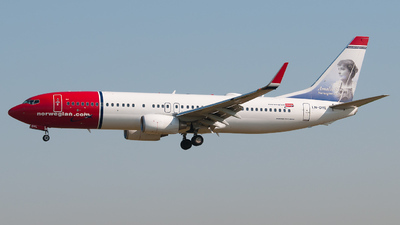 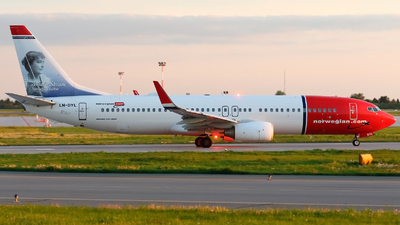 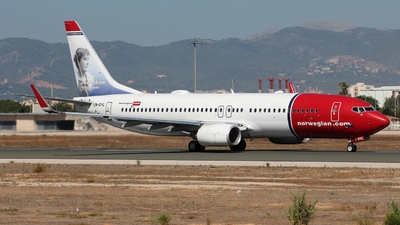 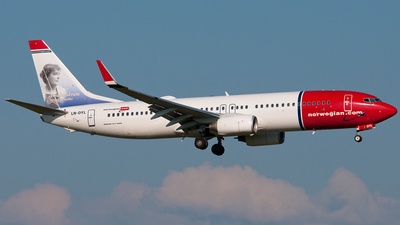 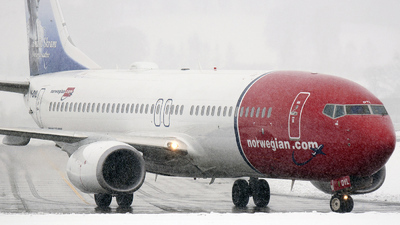 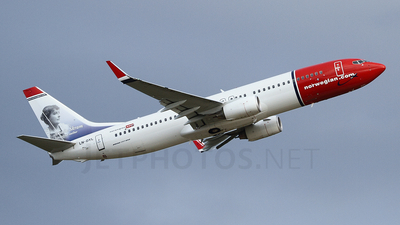 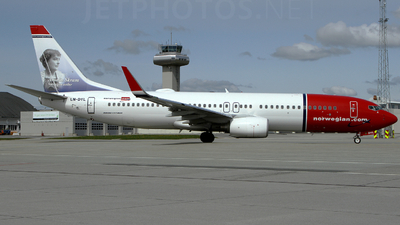 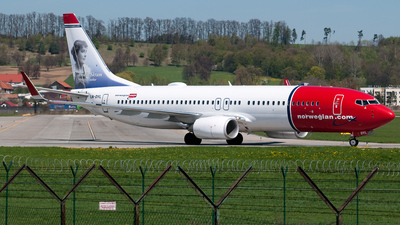 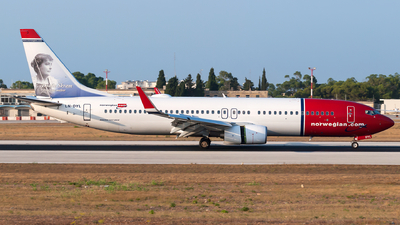 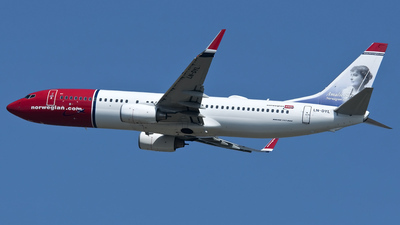 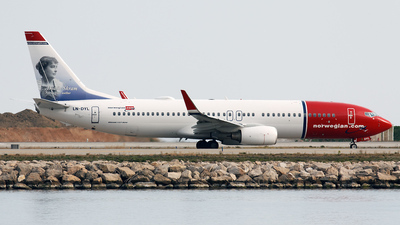 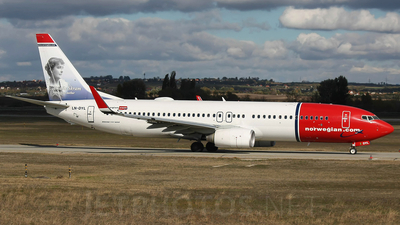 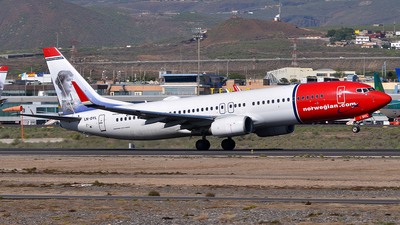 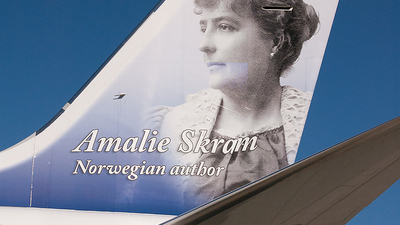 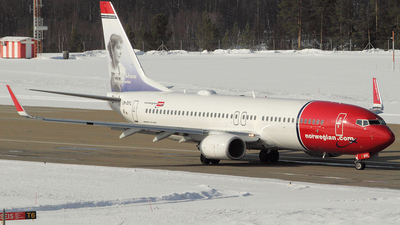 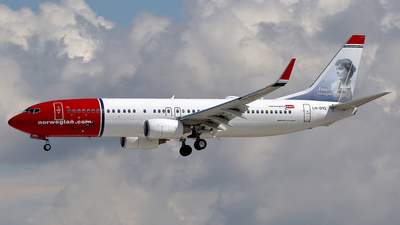 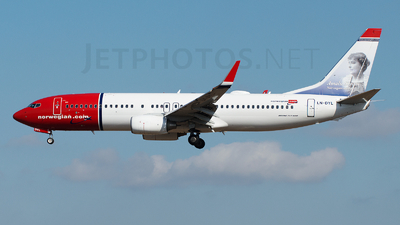 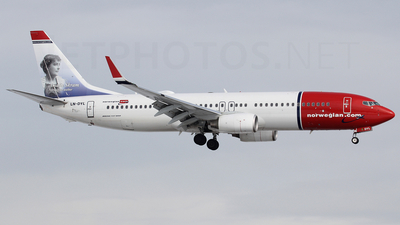 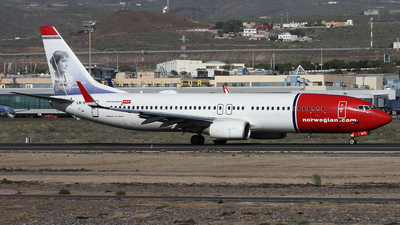 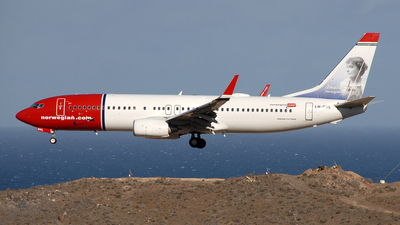 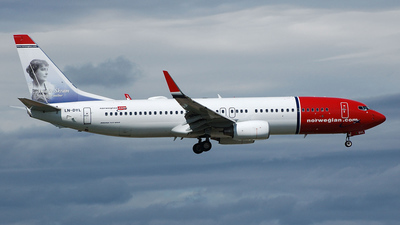 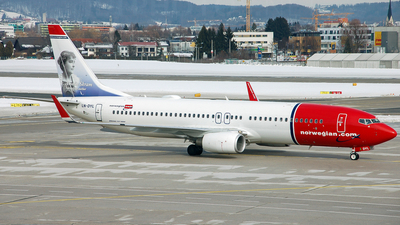 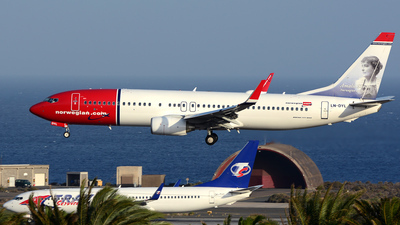 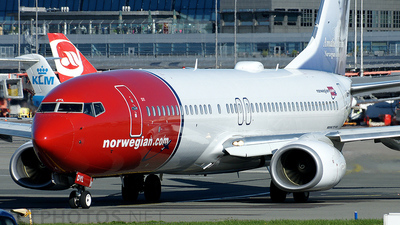 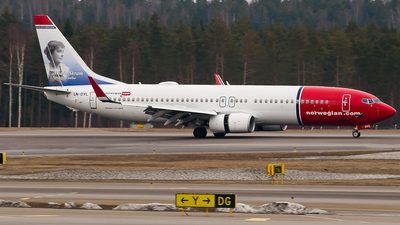 Note: Norwegian LN-DYL At OSL. 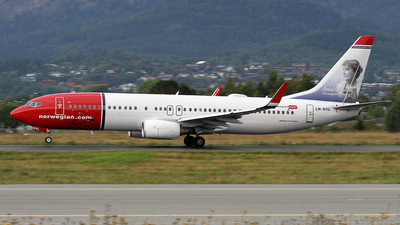 Note: 'Norshuttle 15U' heads to J4 before departure on 08R to Bergen. 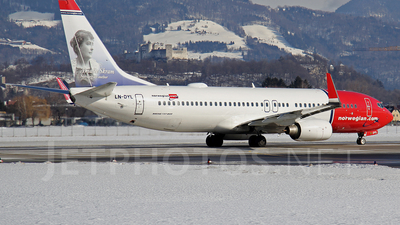 Canon 600D Canon 100-400L IS.